I had to make a second post today. I just realised Art'O'War has been live for a year! Didnt post as much as I thought I would but I can promise I WILL be more active during the second year. Now, received few packages today. First one was from FW. 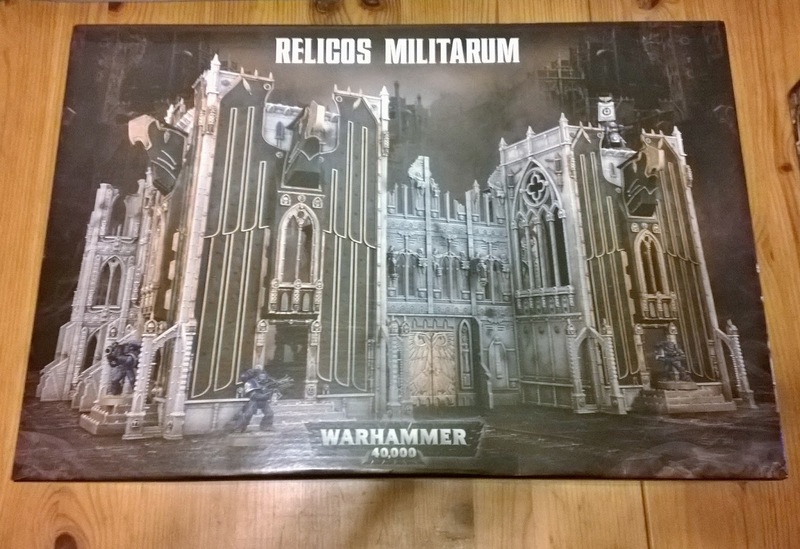 It was the White Scars upgrade pack. Dont have any pics of those because they are already having a bath. And you all know what they look like. Incase you dont you can see them here. I also received second package today. 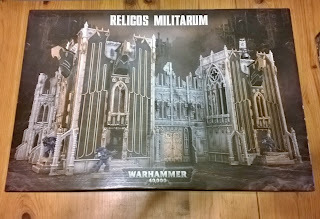 Inside it was some spray primers and few pots of paint I didnt have and needed to paint my Justaerins and White Scars.